At Weleda UK over 85% of our staff is female and we understand the impact the years leading up to the menopause can have. We also see how women rise to the challenge with creative and empathetic solutions, and go on to enjoy a newfound confidence. Many of us welcome the freedom from monthly pre-menstrual symptoms. But before we can put periods behind us, we are often challenged by uncomfortable and sometimes embarrassing symptoms: hot flushes, headaches, irritability, brain fog and night sweats. Commonly occurring between 45 – 55 years of age, perimenopausal changes are completely natural, as oestrogen and progesterone levels decrease (the hormones produced by the ovaries). On a psychological level, middle age often sees us questioning the meaning of life and becoming spiritually restless for example. Sufficient relaxation, exercise, a healthy diet and natural remedies may help you get through ‘the change’ leading up to the menopause. 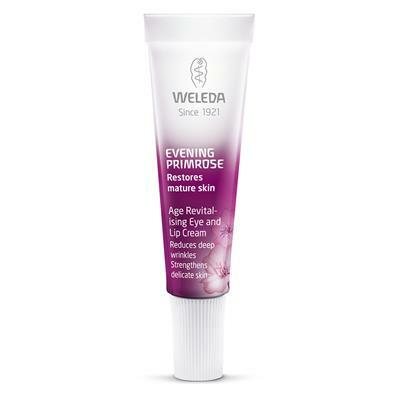 Weleda’s 100% certified natural skincare can support you during this time of change. 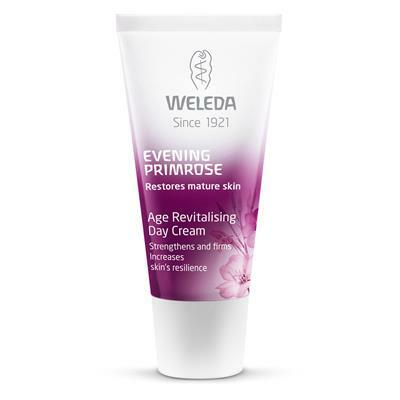 Weleda’s skin care ranges are designed to support the skin as you go through life, preparing it for the way ahead. The Evening Primrose Facial & Body Care range is formulated to restore radiance and firmness to mature skin, strengthen the skin’s resilience and improve elasticity. Hormonal changes as we reach menopause cause skin to become thinner, impairing its protective barrier function, so skin tends to become drier. 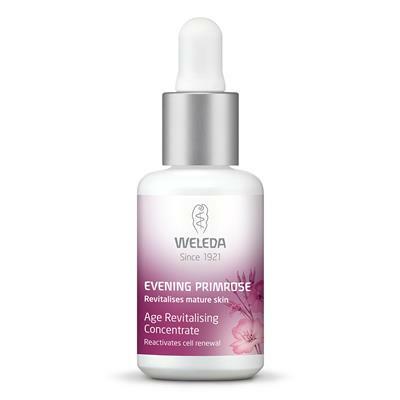 Evening Primrose protects against moisture loss and promotes cell regeneration, so your skin can luxuriate in the lasting sense of moisturisation, elasticity and comfort. You’ll look radiant and feel better for giving yourself some much-needed TLC. Not all women experience hot flushes but many do. Weleda has several natural solutions to help you keep cool, and to give you the confidence that you don’t need to worry about body odour. Sweating is natural. Most of us produce about half a litre of perspiration daily without realising it. Two million eccrine glands are distributed across our skin, from our scalp to the soles of our feet. As we approach menopause our bodies produce less temperature-regulating oestrogen, so the characteristic hot flushes and night sweats emerge. Weleda’s natural Deodorants are made with skin-friendly ingredients that have natural antimicrobial properties, are formulated without zirconium or aluminium salts, naturally fragranced with pure essential oils and tested for reliable protection and 24hr freshness. 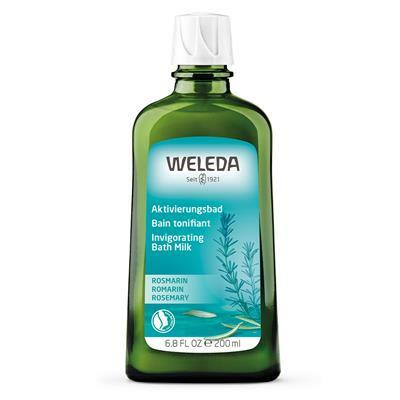 Soothe hot, tired or restless feet before bed with a cooling foot rub using Weleda’s refreshing Foot Balm. If waking after a disturbed night’s sleep due to night sweats, refresh body and soul in a not-too-hot shower with Weleda’s Evening Primrose Body Wash to cleanse and cool the skin. When out and about during the day, a simple but surprisingly effective way to deal with sudden hot flushes is to plunge ankles or wrists into cool water, which helps bring down body temperature and relieve the feeling that you are on fire. At home, you can make this feel a bit more pampering with a little splash of scented Weleda Bath Milk in a large bowl to refresh mind and body. Choose from 5 fragrances – depending on whether you are feeling weary, irritable, overwhelmed or frazzled. Dropping energy levels can also be an unwelcome perimenopausal symptom, as well as restlessness and difficulty sleeping. The scent of Weleda’s energising Rosemary Bath Milk can help bring life into sharper focus if you are struggling with brain fog. Sufficient relaxation, exercise and a healthy diet will help keep you in balance. 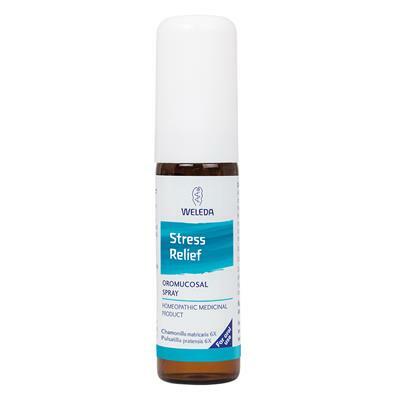 Natural remedies such as Weleda’s Stress Relief Spray and Avena Sativa Comp Drops may help with certain symptoms. Avena Sativa Comp is traditionally used to aid peaceful relaxation and restful sleep, and can also be used as a remedy for nervous tension, irritability, restlessness and edginess. 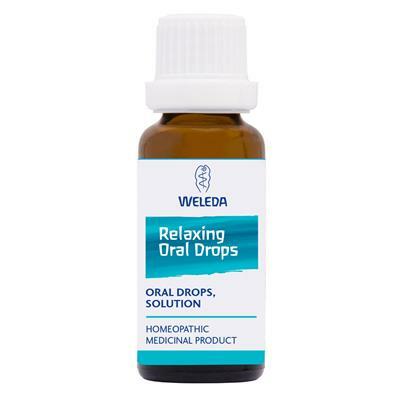 During more demanding times, Weleda’s organic Blackthorn Elixir provides the perfect pick-me-up after a tiring day. 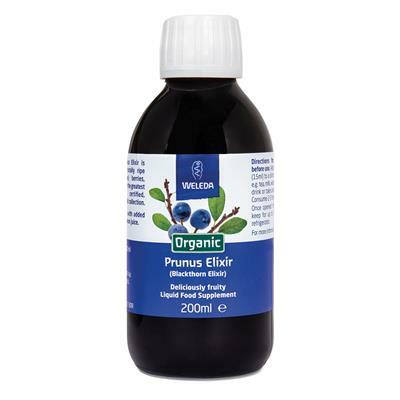 Delicious diluted in hot or cold water as a fruity drink, or drizzled neat over your morning yoghurt.